(Hindi or Sanskrit origin) - 1. An intersection or roundabout, where tracks or roads cross. 2. A marketplace or open area in a city or village. Awake early in Old Delhi and wander its sleepy streets. Grab a cup of chai and watch the ancient city come alive. 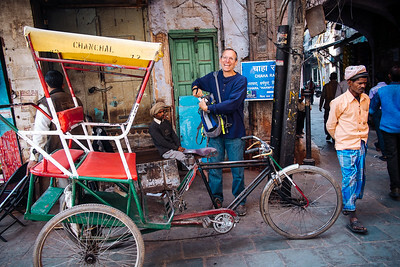 Join us on our journey exploring the bustling markets and narrow alleyways of Old Delhi. It's a memorable photographic journey. 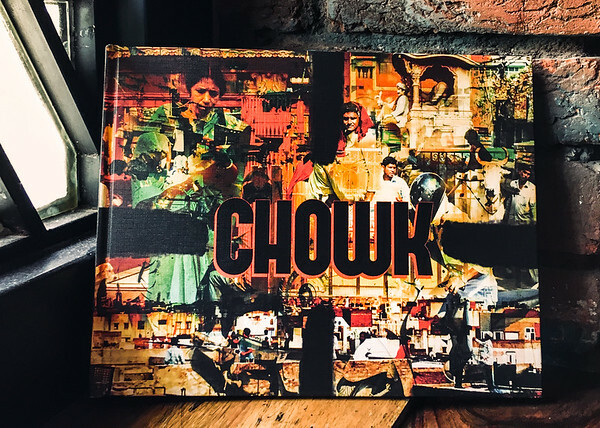 CHOWK is an artistic collaboration between Tim Steadman and Alan Rubin, featuring eight years of street photography from Old Delhi. 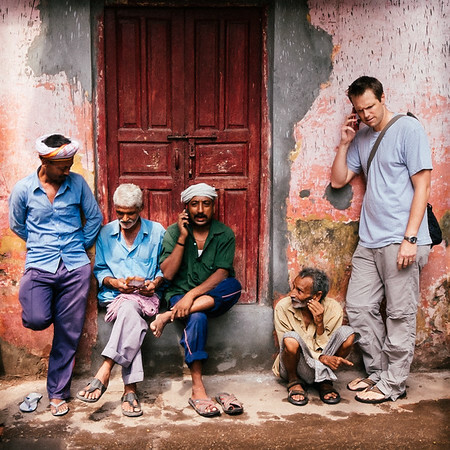 Click for a FREE Audio Journey through Old Delhi!